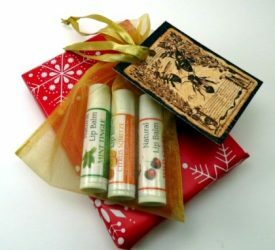 An herbal lip balm for soothing relief of painful lip conditions. 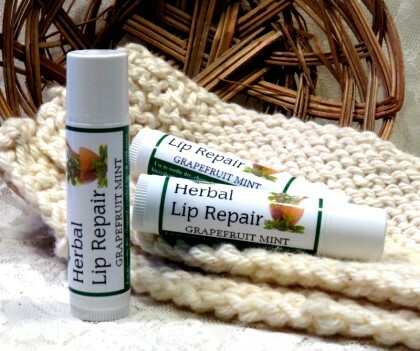 Herbal Lip Repair protects and repairs your lips with natural oils and organic herbs that heal painful lip conditions. This balm is perfect for daily protection and for healing dry, chapped lips, and cold sores. We use organically grown and wildcrafted medicinal herbs that we carefully infuse into certified organic olive oil. Also contains kukui nut oil and red raspberry seed oil known for exceptional skin repairing qualities and sun protection, plus pain relieving, skin healing tea tree oil. Quick, soothing relief for painful lips! Has a delicious, citrus and minty fresh flavor made from pure aromatherapy essential oils. 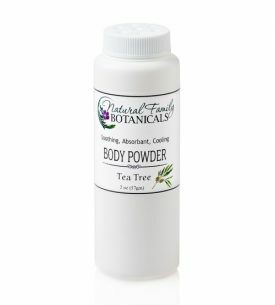 Organic virgin coconut oil, organic olive oil infused with organically grown and wildcrafted herbs of comfrey, calendula, lemon balm, chamomile, plantain, chickweed, St. Johns Wort, and yarrow, natural beeswax, kukui nut oil, red raspberry seed oil, non-gmo vitamin e oil, essential oils including tea tree, lavender, pink grapefruit, peppermint. I use your Herbal Lip Repair daily. I keep one by my bed and apply it before bedtime and I keep one in my purse to use during the day. This lip balm will heal dry cracked lips in a day when applied through out the day and at bedtime. I have found nothing else that works as well. This is my favorite lip balm. It has a pleasant scent and keeps my lips protected in harsh weather conditions such as extreme cold or heat.